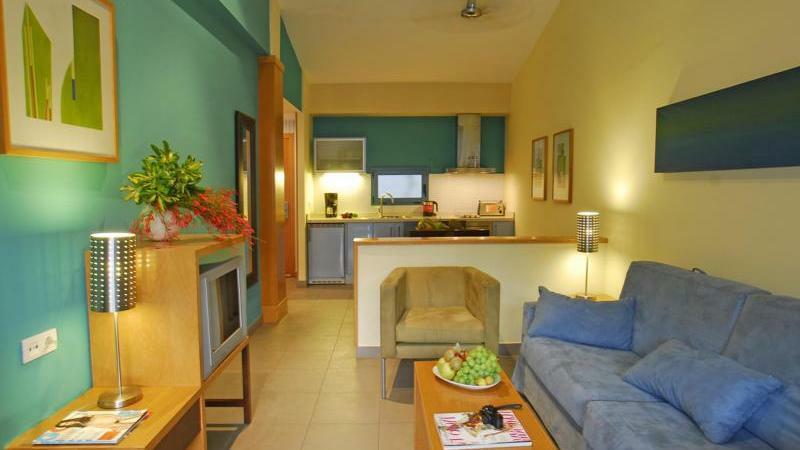 Beautiful Complex Surrounded By The Subtropical Gardens And Close To The Beach. 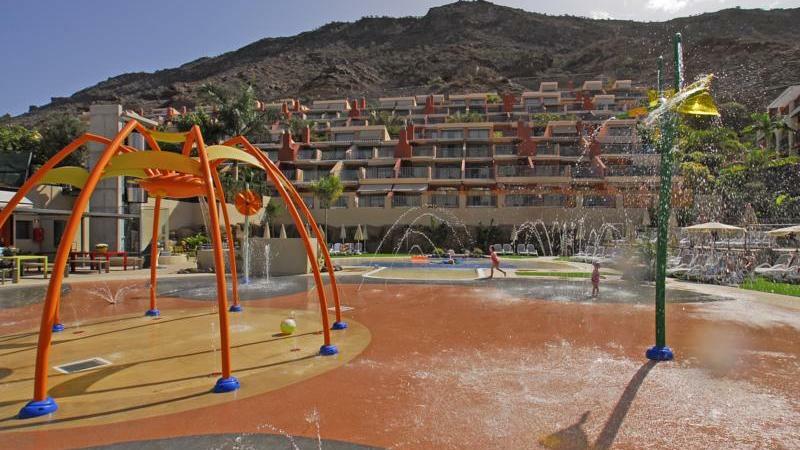 Like many Gran Canaria resorts, the Cordial Mogán Valle apartments are also located incredibly close to the beach. However, every complex has something unique. That’s no surprise, considering that Gran Canaria is a paradise on Earth. That means popularity, which translates into a lot of visitors. And making the right choice regarding one’s accommodation is always difficult. That is why this apartment complex has a very special feature. 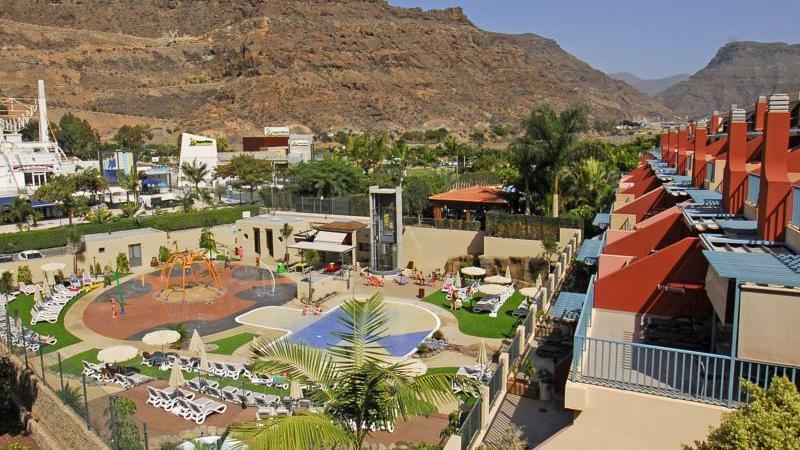 It is surrounded by the luscious, subtropical gardens of Puerto de Mogán. Relaxation is one of the main reasons why people go on vacation. And when it comes to relaxation at the Cordial Mogán Valle apartments, there are many options. Two, however, seem to stand out. One is the fact that this resort boasts no less than 3 outdoor pools. And you know what that means. The choice is yours. Then again, a spa center is also available for guests. And if you combine these two features, you are in for a treat. 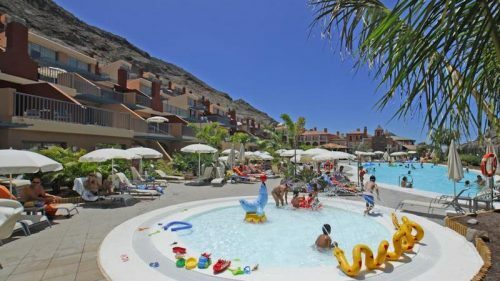 One would be absolutely right in saying that the Cordial Mogán Valle apartments offer the ideal holiday in the Gran Canaria sun. The resort itself is nestled in Little Venice. This is actually a fishing area and the complex is set by the colorful marina. That means that great views are not going to be a problem. In other words, there is always something going on in places like these. And speaking of views, the gorgeous Mogán Valley will be at your disposal. 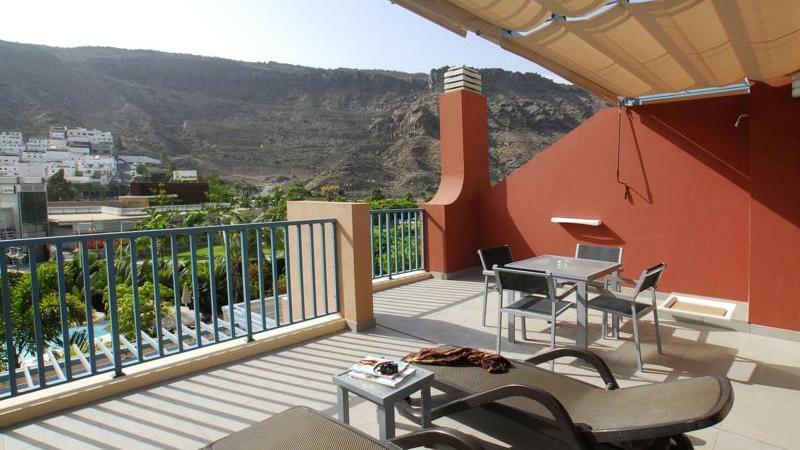 The Cordial Mogán Valle apartments offer astonishing scenes from every apartment. The apartments themselves are modern and luxurious. Each one boasts a kitchenette, as well as a private balcony for your viewing pleasure of the gorgeous surroundings. A ceiling fan is also present. And if safety is a concern for some reason, you can rent a safety box from the reception. 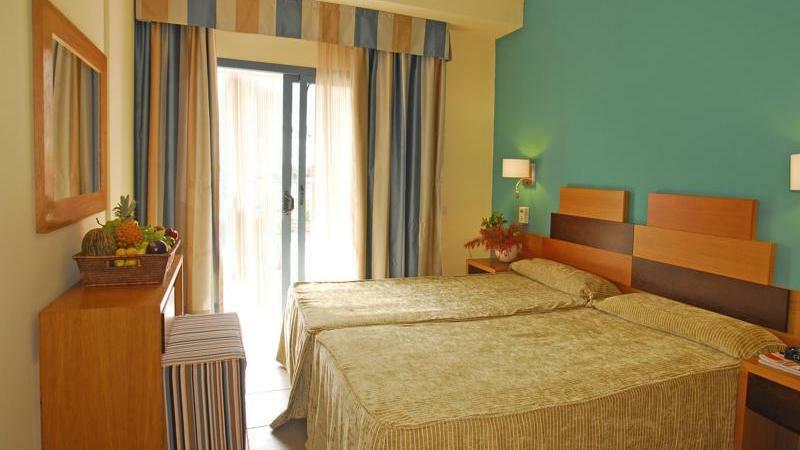 A variety of options for guests is something the Cordial Mogán Valle apartments takes great pride in. 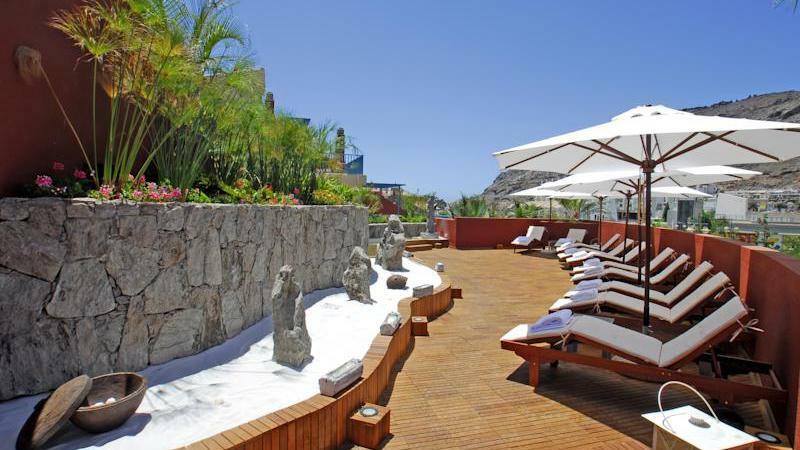 For example, enjoying the mountains while sunbathing by the pool is a favorite of many visitors. Then again, pampering yourself at the spa by opting for a Turkish bath is also popular. The spacious rooftop terrace is a definite must-see. 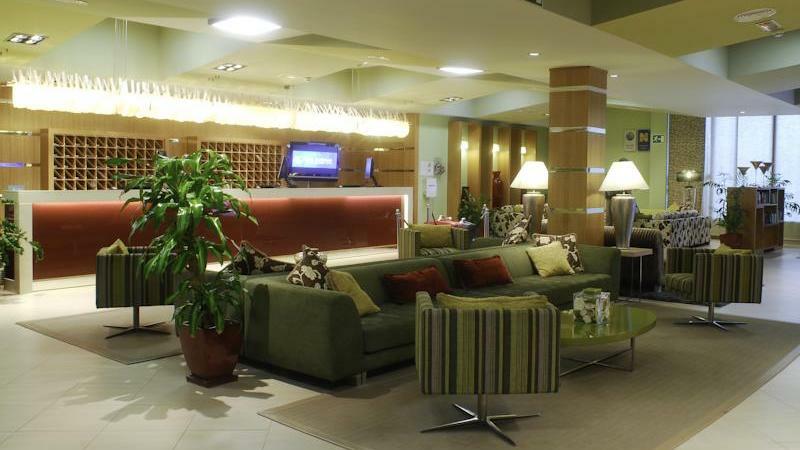 It is equipped with designer sofas and sunshades, which altogether screams comfort and coziness. The Cordial Mogán Valle apartments offer tennis courts for recreation. However, if tennis isn’t really your favorite, there is always fitness. The Mogán Valle fitness center is a great place to make sure all those vacation calories don’t wreak havoc on your summer body. And there is also a restaurant. 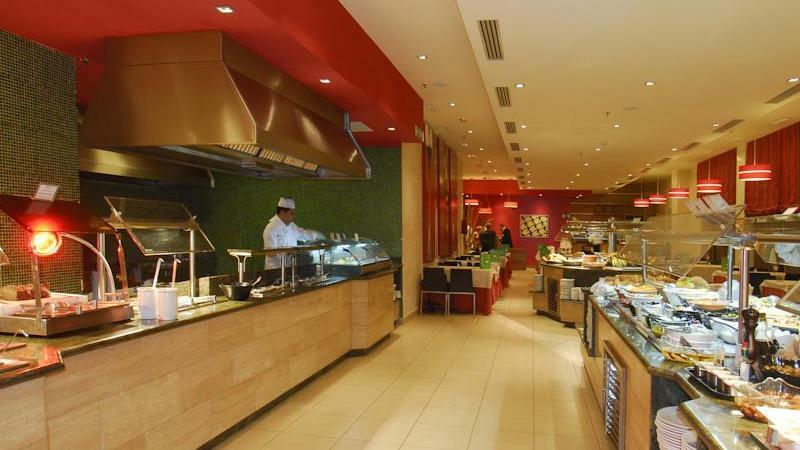 The mission is to make sure guests have enough energy for all the adventures of their Gran Canaria holiday.